Stephanie Puck joined Education First in 2015 as an executive assistant and brings with her a uniquely developed executive support, technical and research skillset. She is a perpetual student, always looking for opportunities to learn new skills (from coding to working on cars) and new methods to improve efficiency. 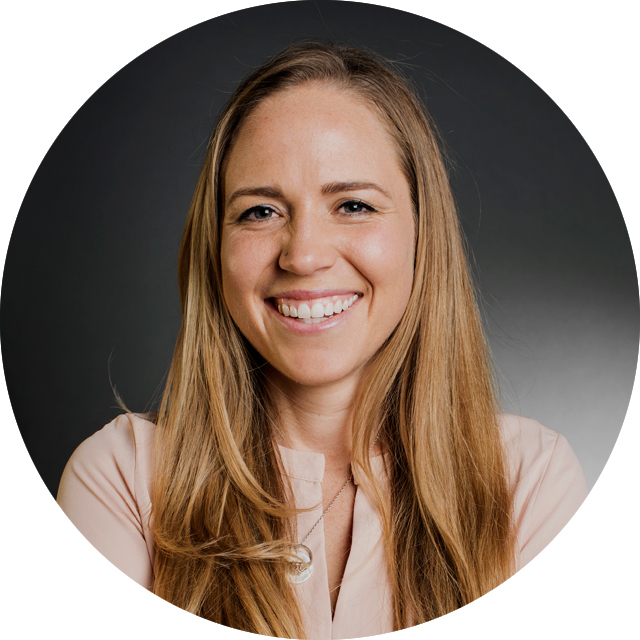 Prior to joining Education First, Stephanie spent several years working with executives of startups, nonprofits, and corporations based in Silicon Valley, Europe and the Middle East. She provided clients with executive support, website management, promotional product design, framework strategies and much more. After, she looked to combine her passion for societal change with her professional life by joining an organization that makes a difference in people’s lives. She believes in providing every student with a quality education and is dedicated to improving the efficiency of our current system through strategic planning, research and analysis, grant making effectiveness and advocacy. 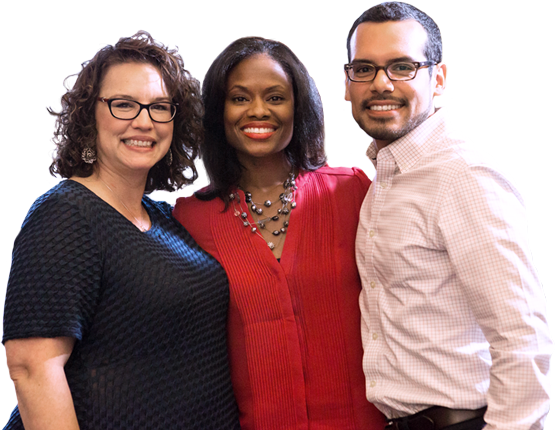 Stephanie holds a bachelor’s degree in International Studies with a focus on Sociology, African Studies and Nonprofit Management from the University of California San Diego. 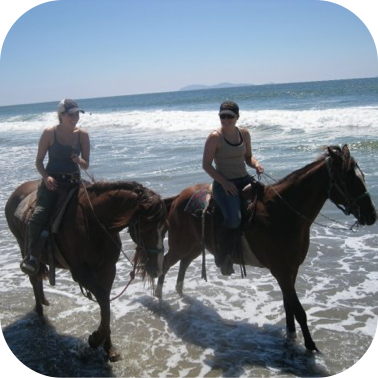 She lives in California where she spends her free time working with rescued animals (from the typically endearing cats and dogs to the less typically endearing snakes and opossums), hiking, riding horses and pretty much anything else that involves being outdoors! 3. Hug any other animal that lets me. 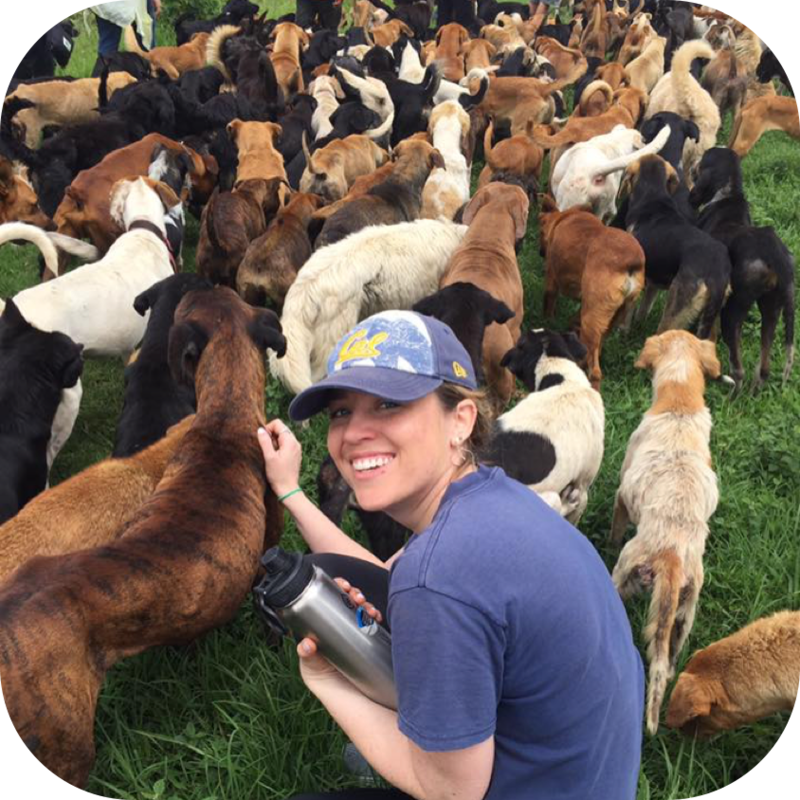 Playing with 900+ dogs at Territorio de Zaguates in Alajuela, Costa Rica. Riding on the border of San Diego and Mexico. 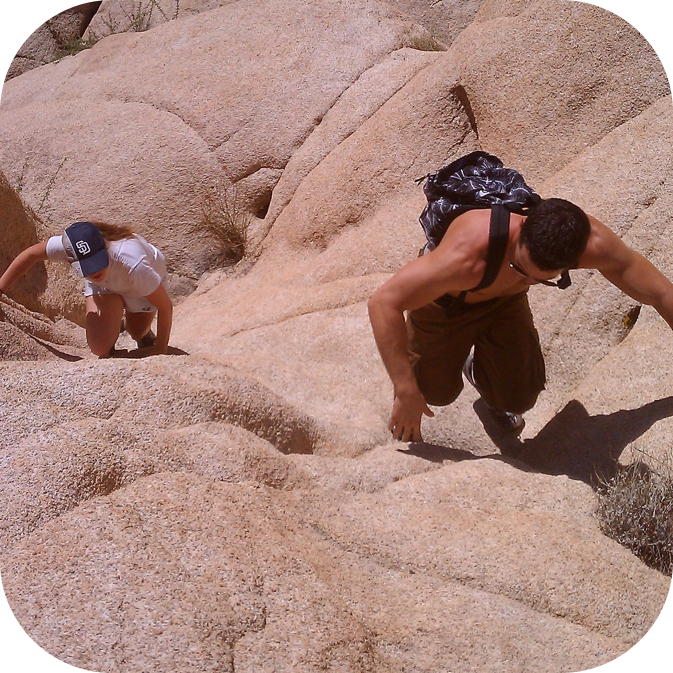 Climbing with my brothers in Joshua Tree. 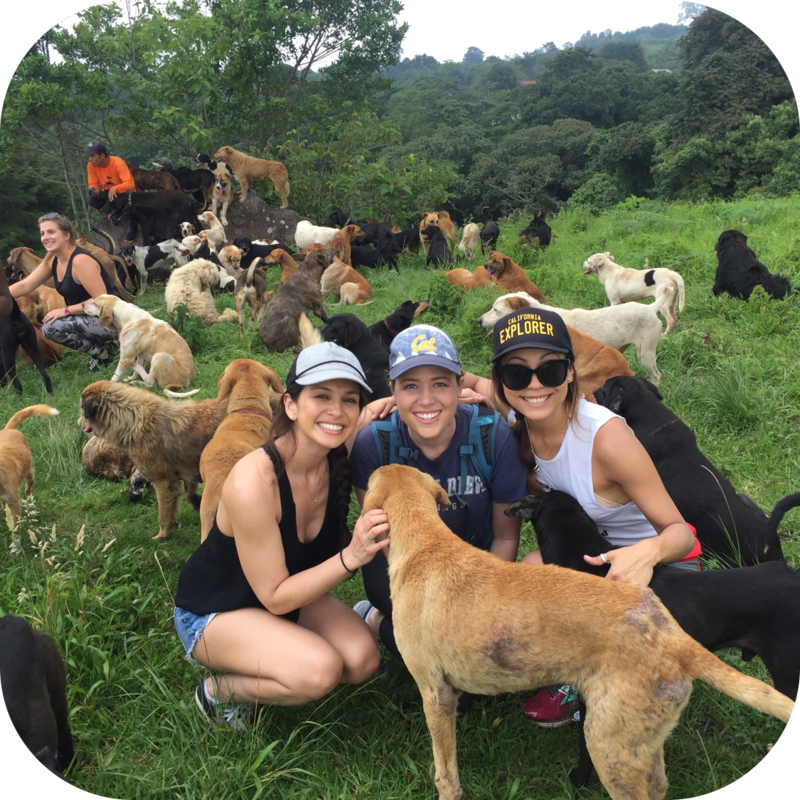 Did I mention playing with 900+ dogs in Costa Rica...? I read this article and found it very interesting, thought it might be something for you. The article is called Stephanie Puck and is located at https://education-first.com/who-we-are/people/stephanie-puck/.